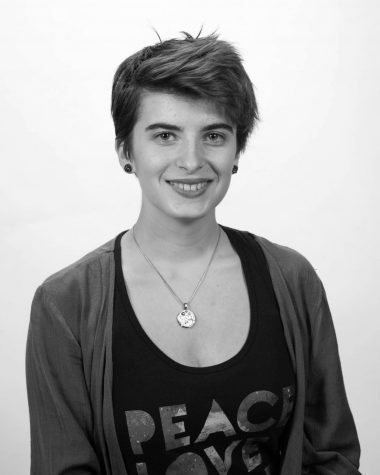 Editor and senior Charlotte is an utter nerd who spends most of her time excited about writing and space science. You can find her hiding in a lair of books, looking for places to hike, or trying to finish her second novel. She believes dedicated journalism is essential to all democratic institutions, especially schools, so she is proud to be part of Shawnee's student news site.